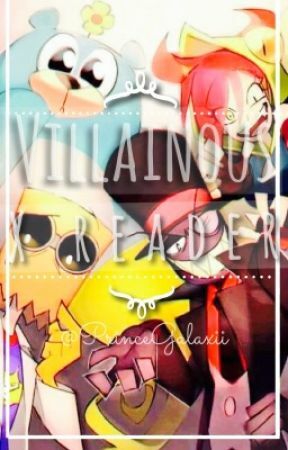 Welcome to Villainous x reader one shots! 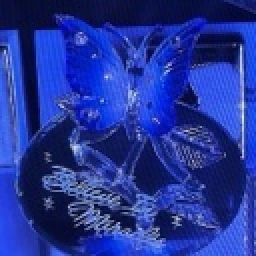 Hope you enjoy throughout the book. This is for you, Villainous fans!